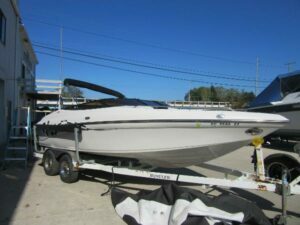 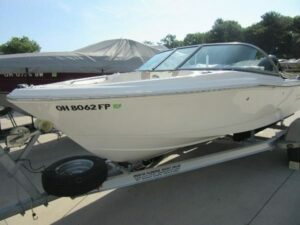 We offer new and used boat sales, trailer and motor sales, and year-round storage. 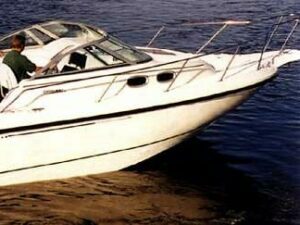 Our staff of factory trained technicians services a wide range of boat and motor brands. 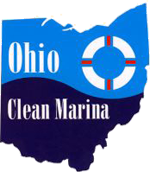 We are conveniently located between Lorain and Vermilion, and have one of the largest ships store on the southern shore of Lake Erie. 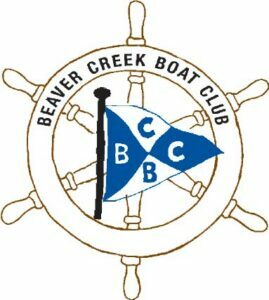 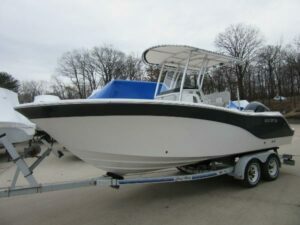 We are open year-round and cater primarily to power boaters. 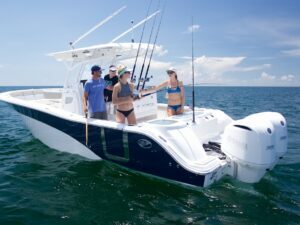 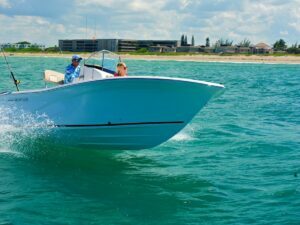 We welcome you to our web site, and invite you to visit us in person to experience the fun and excitement that boating has. 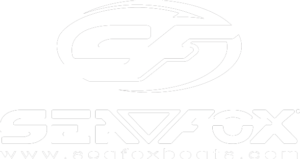 Contact us for our latest promotions!